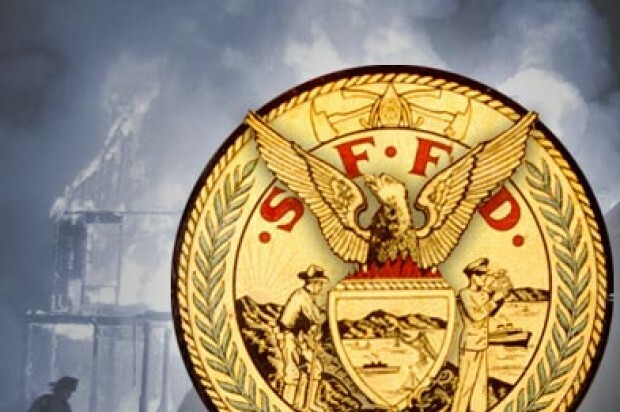 A witness told police they saw a suspect feeding a church fire in San Francisco’s Oceanview neighborhood Thursday night, fire officials said. 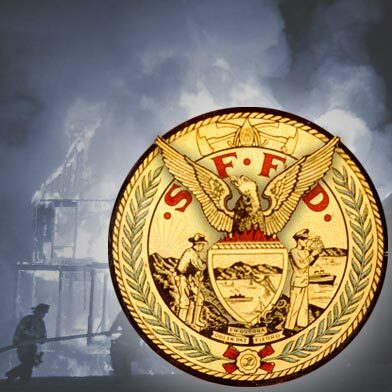 The one-alarm fire was reported at 10:11 p.m. Thursday at a church located in the 200 block of Broad Street near Capitol Avenue, two blocks south of the Oceanview Recreation Center, San Francisco fire spokeswoman Mindy Talmadge said. Firefighters located flames toward the front of the church and were able to bring the fire under control at 11:03 p.m., she said. Talmadge said the fire spread into the attic of the church, making containment more challenging. While battling the blaze, a firefighter was injured. The firefighter was transported to the hospital, treated and released, according to Talmadge. While no other injuries were reported, the person who called 911 to report the fire said they saw a person feeding the flames with paper prior to firefighters arriving on scene. The reporting party gave police a description of the arsonist and police are investigating the incident.